Biographies are on a lot, if not ALL, of our social media nowadays. The importance of a good “About Me” description is on par with your choice of profile pictures. When writing them we often panic - I sure as hell did. Talking about yourself is often a feat many find difficult. There are so many approaches to creating something that we hope will interest others. The fear of failure, the anxiety of “is this good enough? Does it show who I am?”weighs heavily on you. But as all those “level 10” vegans out there know; everything is a process! Editing in this case is key. 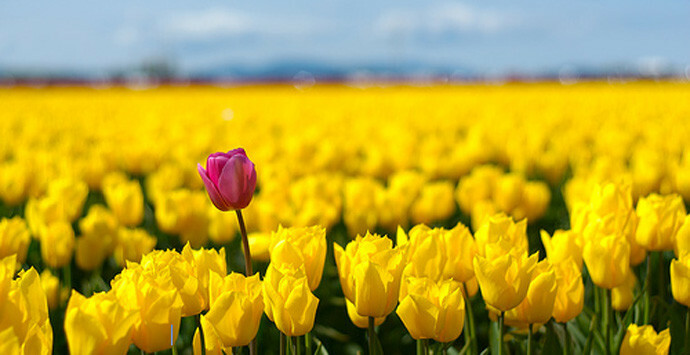 As you grow and blossom like the beautiful flower you are; so must your profile! Put in that joke that a few will understand. Enter the profound weird thought you had yesterday. Add in that new hobby you picked up last month. It will all lead into making your profile different. I stress the word “different” because the trick to dating online is standing out. You must stand out from the sea of other profiles named Alex, who are 5ft7” and “like to laugh” as well. After all it’s these things that will pique someone’s interest. They also make for an easy conversation icebreaker. Another issue that people have when writing their profiles is that they are not sure how much to write. I once watched a TedTalk on how a woman was searching for a husband online. It proved to be quite interesting; if you too are a lover of algorithms. 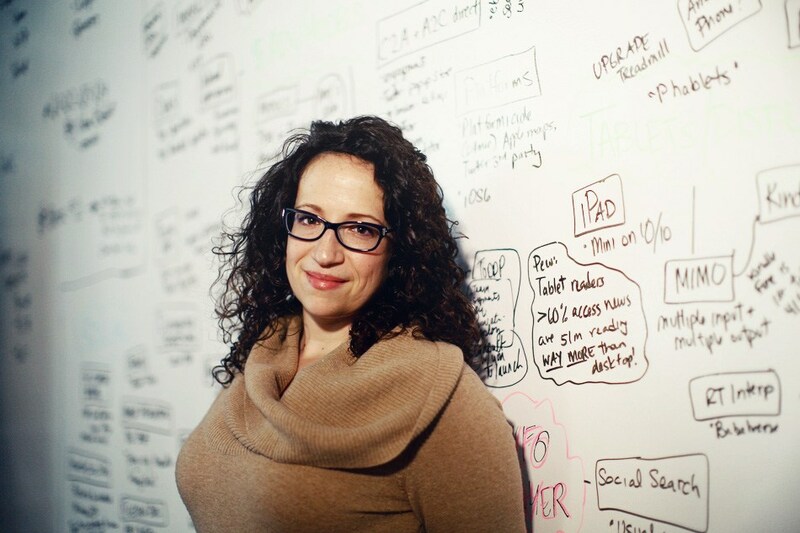 Amy Webb is the CEO of a Technology company and the author of "Data, a Love Story". She is known for having “Hacked Online Dating”. Through months of research she ended up creating a profile that proved popular. Webb found that on average successful profiles used about 97 words. Within those sentences there were often positive buzz words to gain interest. (If you’re wondering, she now has a husband and is a raising family). So there’s your challenge KaleDaters! If you get stuck with writing your profile ask a friend or family member to read over your draft. See if what you have written resonates with you. By hearing opinions and suggestions you can also learn a little more about what people think of you. You may not have seen these qualities at first but now are able to insert those in the profile. By putting those qualities it transforms your 2D profile into the well-rounded personality you have.